Visy Logistics offers a broad range of waste transportation services and solutions, nationally. Visy Logistics offers an extensive range of waste transporation services, nationally. 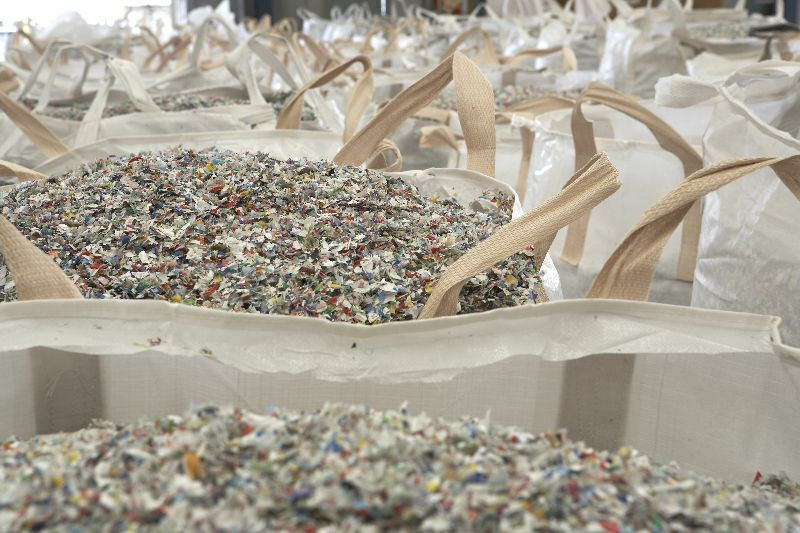 Where possible, Visy has a strong focus on recovery, recycling and reuse of collected waste. All waste transportation is done within EPA compliance guidelines. In addition to receiving a significant volume of waste from local councils, our waste collection and transport solutions are offered to commercial and industrial companies. For more information on Visy Logistics’ waste transport services, enquire today.